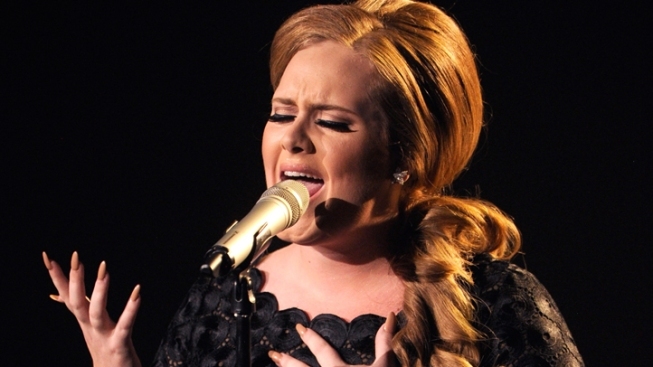 Medical problems have forced Adele to cancel her entire U.S. fall tour. Having already ducked out of a number of dates in September, Grammy-winning singer Adele has been forced by unresolved medical issues to cancel her entire U.S. fall tour. ...i simply hate letting you down. although now im having to let you down once again through no fault of my own really. if i continue to pick up everything before i have properly conquered these problems and nipped them in the bud. i will be totally and utterly f****ed. Her tour was to start Friday in Atlantic City and hit nine other towns in two weeks. Unfortunately, there doen't seem to be any indication of when she may be ready to perform again.